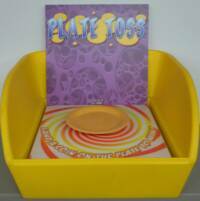 try and toss coins and land them on the plate to win. Insert only. Tub not included.